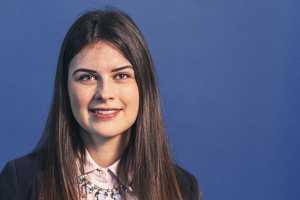 Jodie joined Star Legal in January 2017 and commenced her training contract in September 2018. Jodie has undertaken a training seat in residential conveyancing and is currently training in the corporate commercial department. Jodie is based in the Clifton office and is supervised by Ian Foster.